Q: What are your thoughts about your run on “New Girl” as it begins its seventh and final season? A: More than anything, personally, it’s such a treat to get to work with amazing people for seven years. That is so rare. And all of my professional experiences had been limited to the (filming duration) of a movie. It had been a lot of different movies, but no more than probably six months at a time. I’ve gotten to work with all of these people through so many life changes and watching everyone grow as people and as actors and as writers. I’ve gotten to know everyone so well. It’s kind of like high school, but longer. And I love everyone so much. I feel so fortunate that I was able to be there at the beginning and help with the casting process and meet every single one of these actors when they came in, and I read with everyone. I feel this sense of camaraderie that I’ve never felt before, and that I don’t know if I’ll ever have again. I can’t say enough positive things about this experience. We just had such an amazing group of people that we got to work with every day, and I will forever miss that working experience. Q: Do you remember the reaction to your being the lead in the show when it premiered? 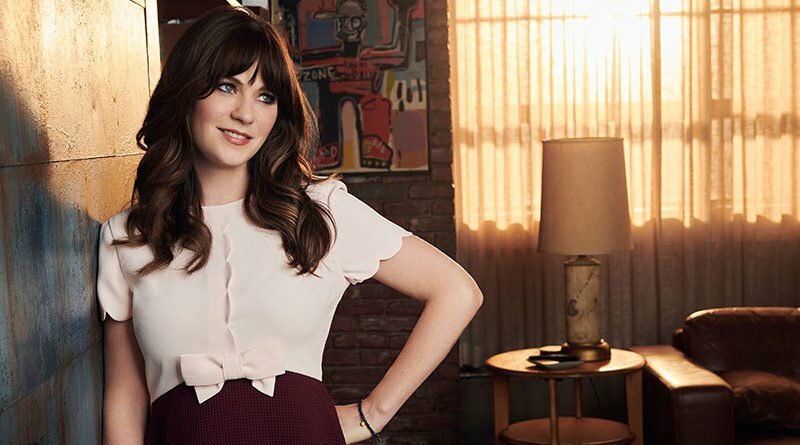 Q: While the show’s title is “New Girl,” has your character Jess always felt new enough to you? A: I think that’s part of the relationship that you have as an actor with the writers. 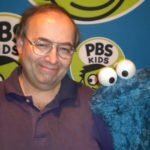 You’re always kind of trying to bring new stuff yourself and then the writers are bringing new stuff, so you’re kind of refreshed by that.